A few months back a friend of mine started a fascinating Facebook page. Cathedrals: From Era to Era chronicles the architectural and design changes to particular American churches in the past century or more. 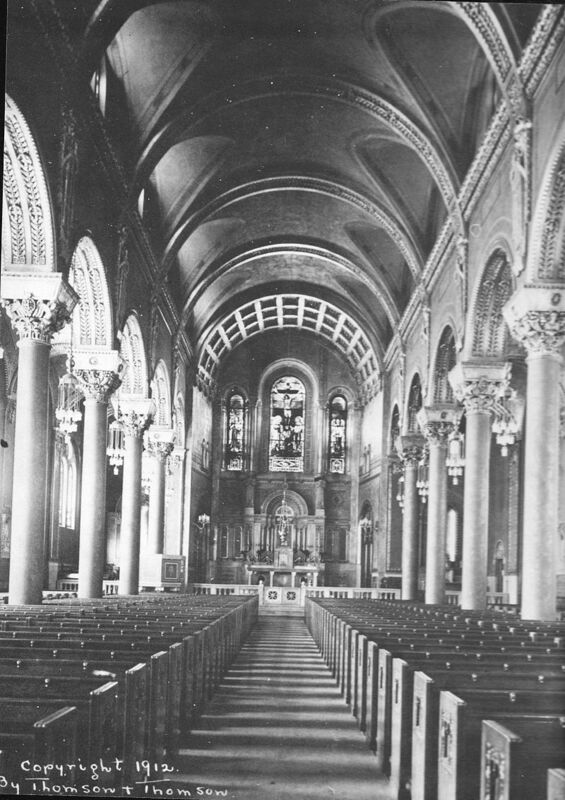 Seeing what happened to a beautiful parish like this is a fascinating window into Church in the 20th century. In order to give these churches a more permanent home on the web, I’ve invited my friend to start posting write ups right here on The Old Evangelization. Stay tuned for more church photos, here and on the project’s Facebook and Twitter accounts.